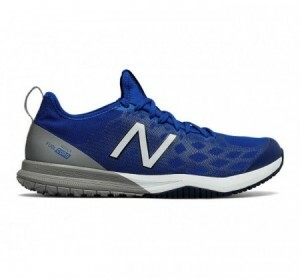 Upgrade your workout in the men's New Balance Fresh Foam Zante Trainer. 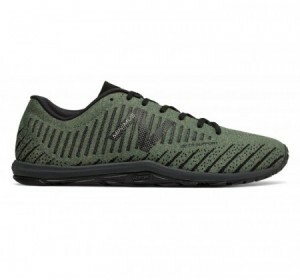 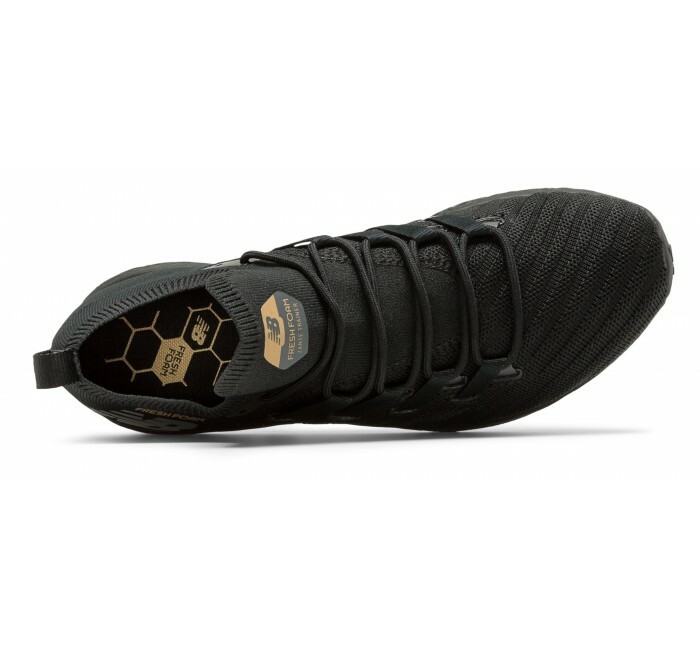 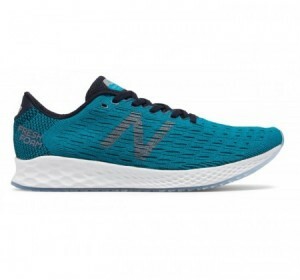 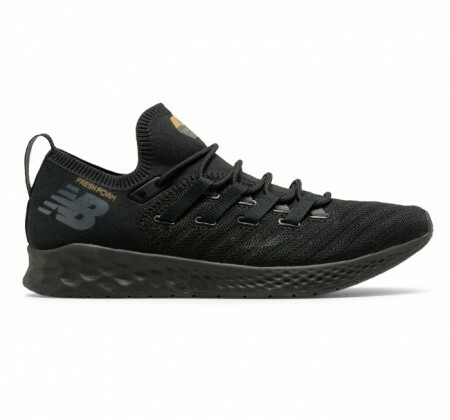 With its dynamic upper structure, multi-directional traction and tuned cushioning, confidence is your edge to push in this fiercely fashioned men's cross-training sneaker. 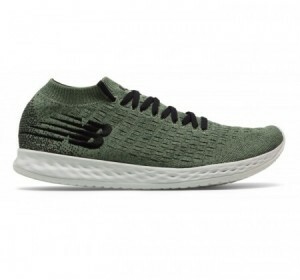 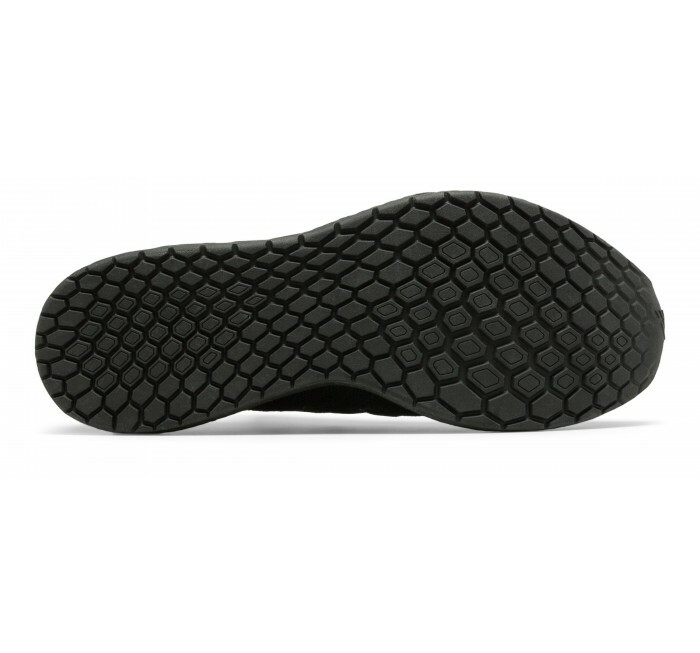 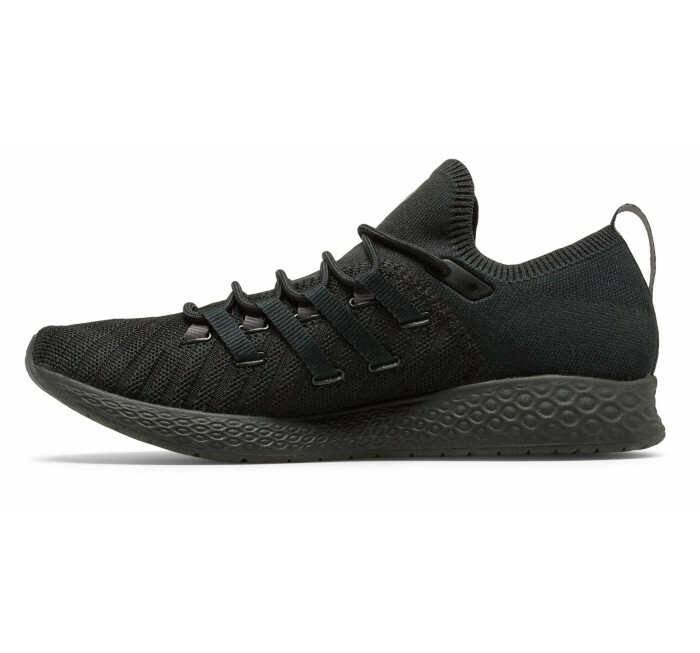 Loaded with perks like breathable mesh and a sock-like stretch collar, this versatile shoe is both an ideal gym companion and running sneaker alike.